[UPDATE] The OnePlus Power Bank has now officially been announced. 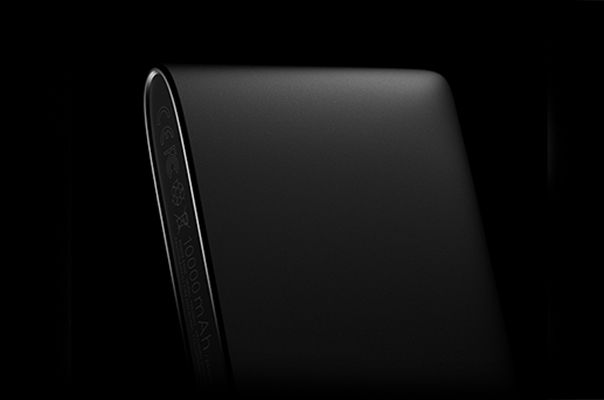 Late last night, OnePlus posted a teaser about an upcoming product that will be announced today. There’s no official announcement yet, but the initial rumours are indeed true. 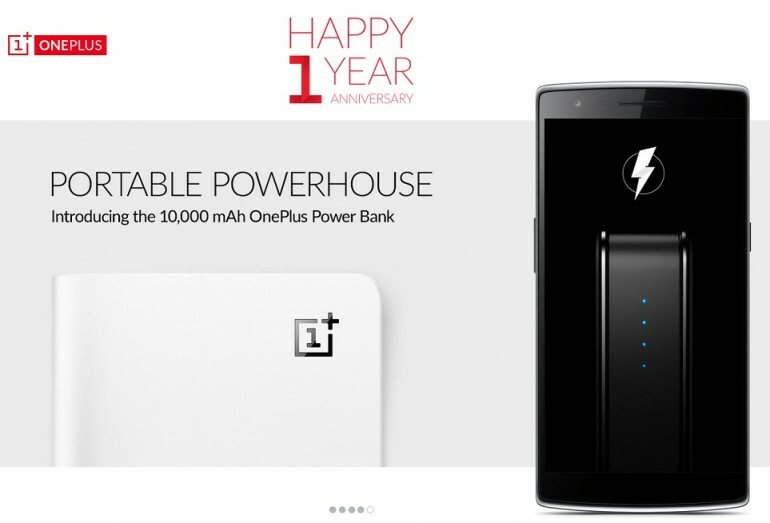 As part of its first anniversary celebration, the company has announced the OnePlus Power Bank. 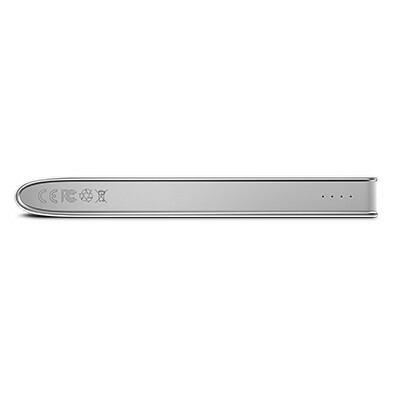 Offering a sleek, slim and minimalist design, the OnePlus Power Bank has a 10,000mAh capacity with two USB output at 2A, allowing two devices to be charged at once. At 220g and 16.2mm, the OnePlus Power Bank is both slimmer and lighter than the other popular power bank, the 10,400mAh Xiaomi Mi Power Bank – though it holds a slightly smaller charge. 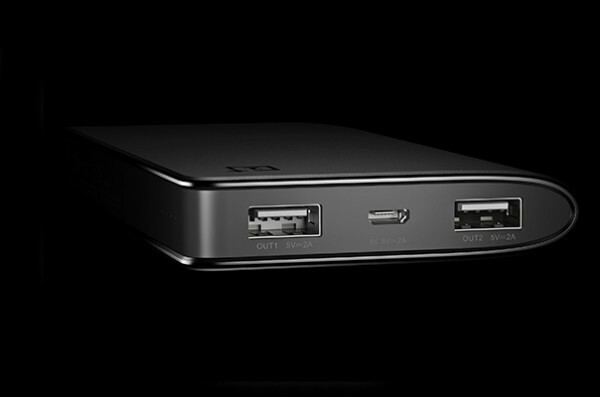 OnePlus is keen to highlight the design of its new power bank. The OnePlus Power Bank has a design that “emphasises minimalism”, with gently rounded edges and a slim silhouette that looks just like an external hard disk. There are no buttons to power on the product either; just plug in a device into the power bank, and it starts charging immediately. Four LED indicators on one side of the power bank shows how much juice is left, and can be lit with a gentle shake – though we’re not sure how good this will be in practical terms. Finally, the OnePlus Power Bank is also packed with security features, including electrostatic, short-circuit, overcharging and overheating protection. The lithium-polymer batteries also charges more efficiently than lithium-ion batteries. The OnePlus Power Bank is already listed in OnePlus’ official website at a retail price of $14.99 (about RM52), and will be available in Silk White and Sandstone Black. 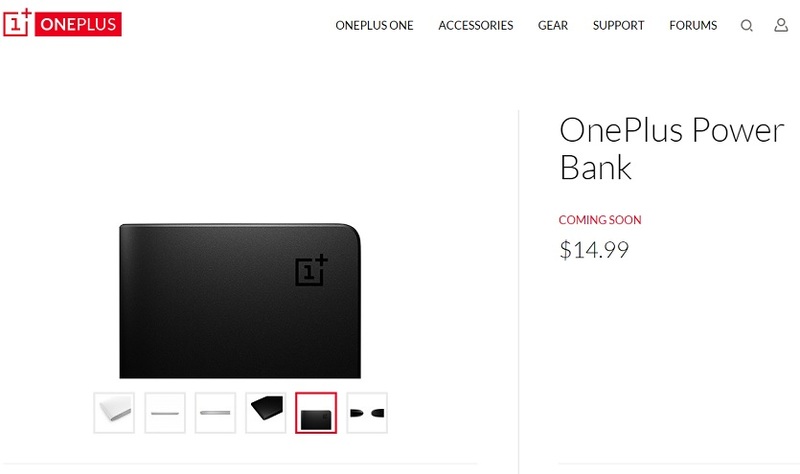 However, official availability is not yet announced, as the product is still listed as “coming soon”, and with OnePlus not officially in Malaysia just yet, those interested to get this power bank may have to wait a while.